Fairfield resident Nell Gibbon was arrested following a motor vehicle stop in Westport on July 15. 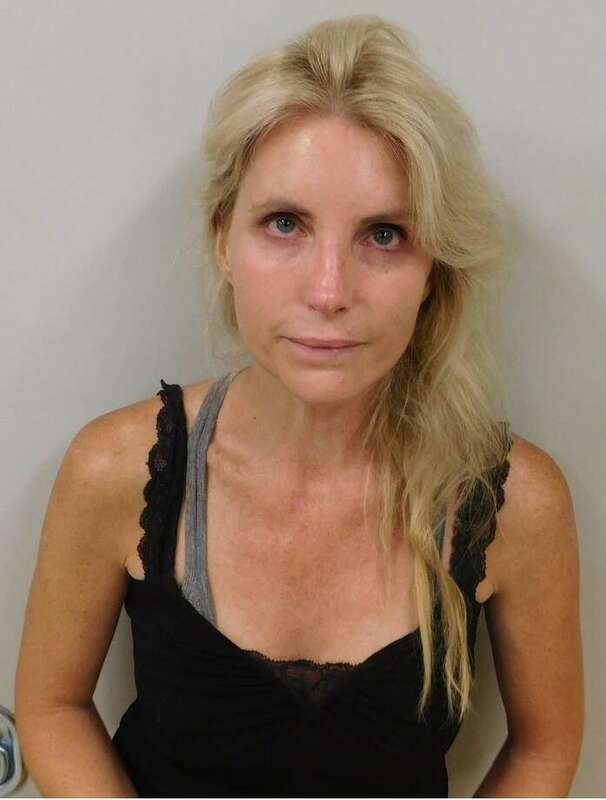 WESTPORT — A Fairfield woman was arrested following a car stop in Westport. On July 15 around 9:30 p.m., an officer observed a car traveling eastbound on Long Lots Road and through the intersection with Hyde Lane without stopping at the stop sign, police said. Police conducted a motor vehicle stop and identified the driver as Nell Gibbon, 42, who was unable to provide a driver’s license nor the car’s registration, police said. Police were able to look up Gibbon’s information and found her car registration was expired and license suspended. Police took Gibbon to headquarters, where she was charged with illegal operation of a motor vehicle under suspension, stop sign violation, failure to renew registration, and insurance coverage failing minimum requirements. She was released on a promise to appear and was scheduled to appear in state Superior Court in Norwalk on July 27.